For the first time, Android devices accounted for a greater share of the market in revenue terms than iOS. 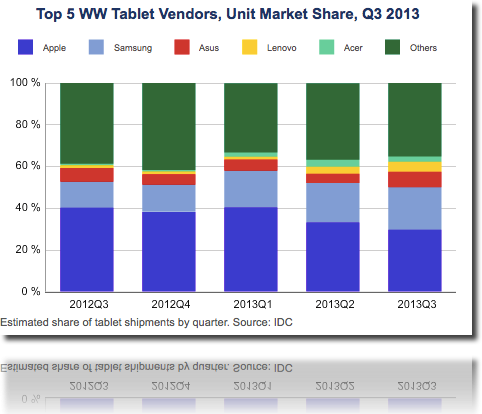 Android revenue share reached 46.2% in 3Q13, for the first time exceeding iPad share of 45.6%. Android’s unit share grew to 66.7% from 58.5% a year ago, largely driven by Samsung and Lenovo, while iPad share declined to 29.7% from 40.2%. This is probably going to change, however. 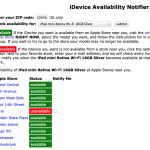 Both Huberty and IDC suggest that the recent arrival of the iPad Air and second-generation iPad mini will turn things around for Apple. IDC says that Apple will “enjoy robust shipment growth during the fourth quarter.” The iPad Air launched in stores on Friday, Nov. 1. 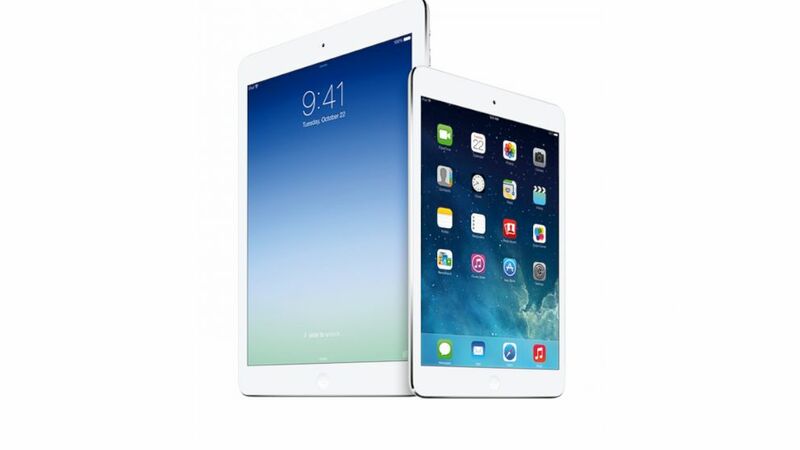 Earlier this week, the iPad mini with Retina display made its debut. See also: Op-Ed: Just Because The iPad Air Is Awesome Doesn't Mean You Need It, T-Mobile Is Reporting A Very Successful iPad Air Launch, and Our First Look At The New iPad mini: Unboxing, Overview, Benchmarks. What Does The iFixit iPad mini With Retina Display Teardown Reveal?